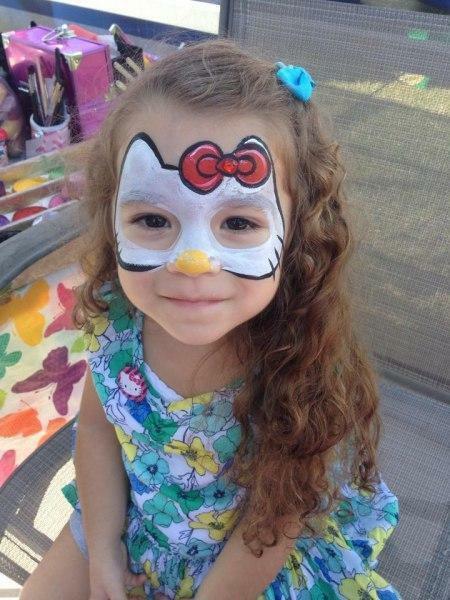 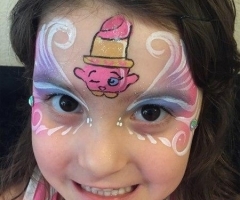 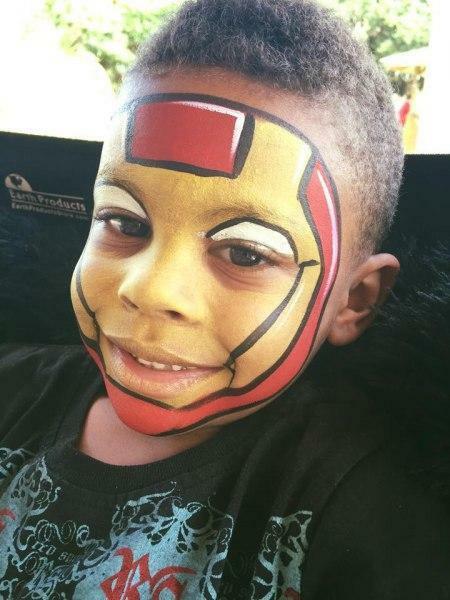 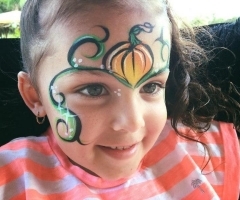 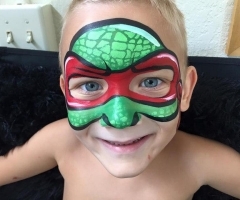 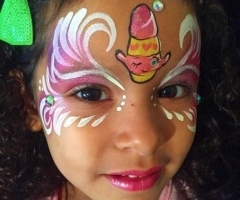 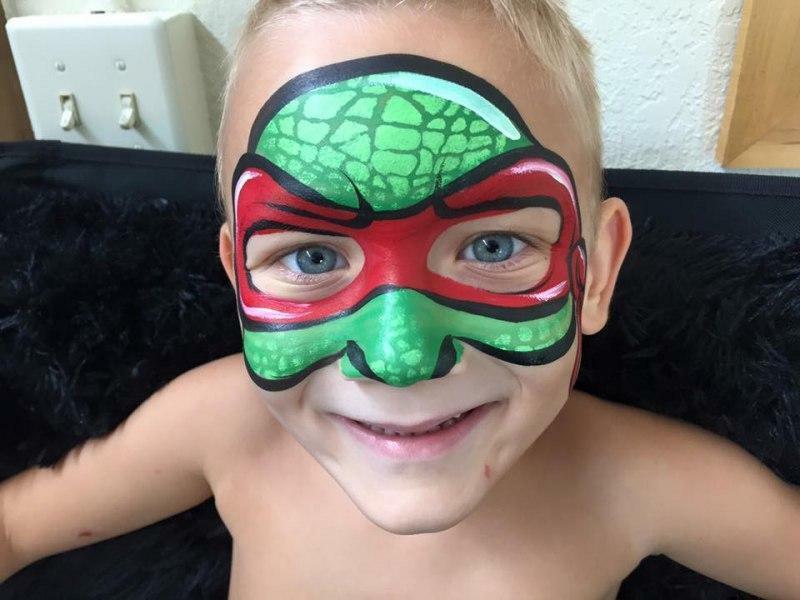 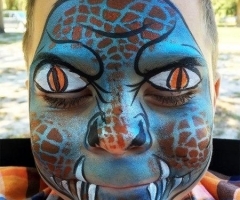 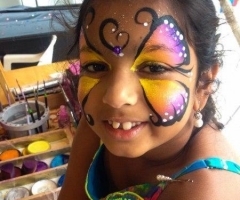 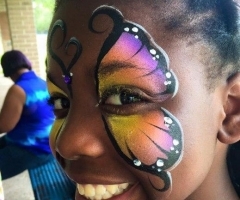 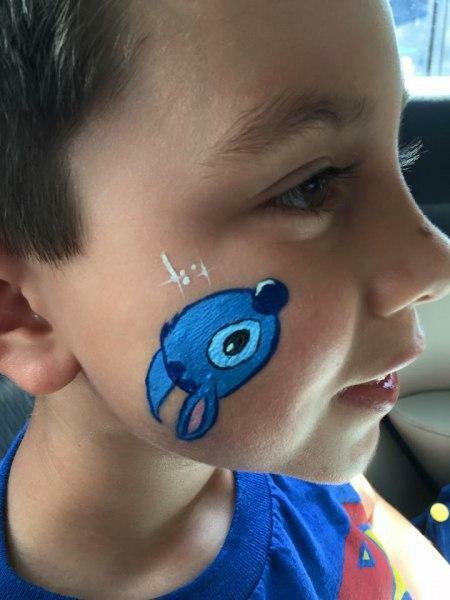 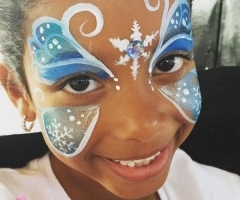 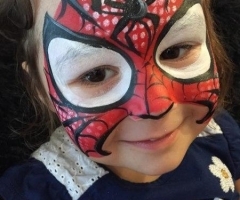 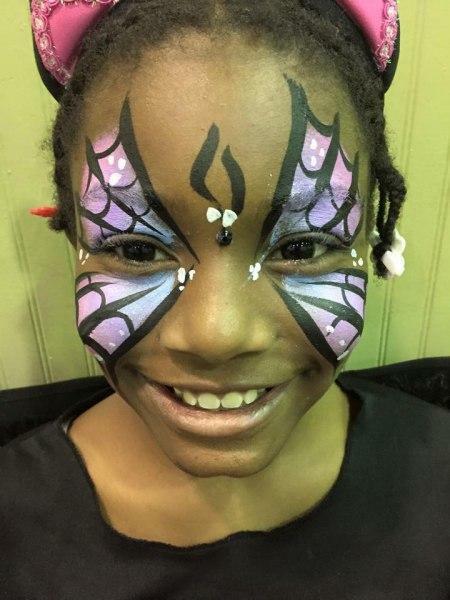 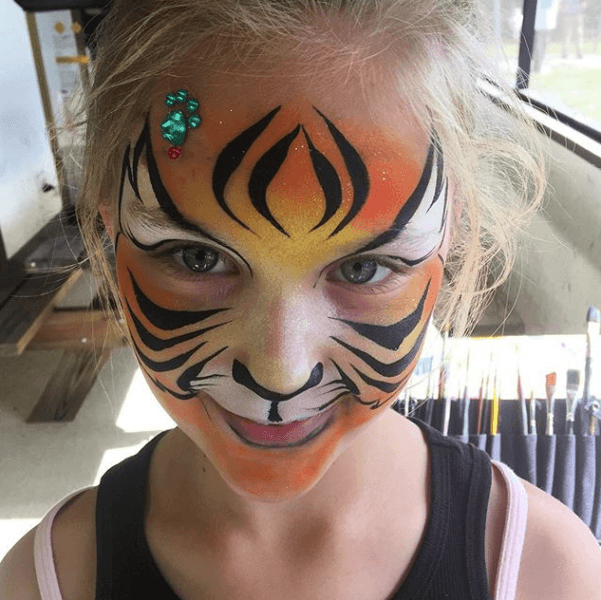 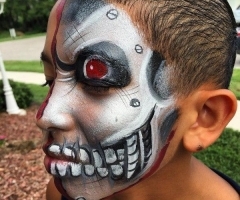 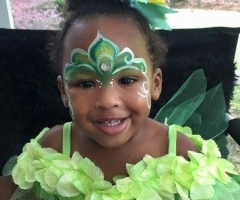 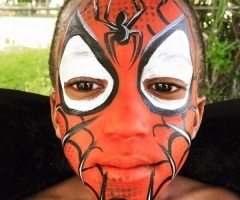 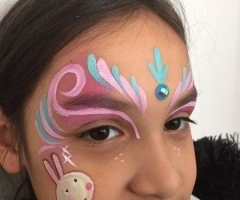 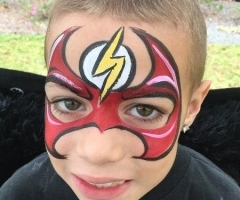 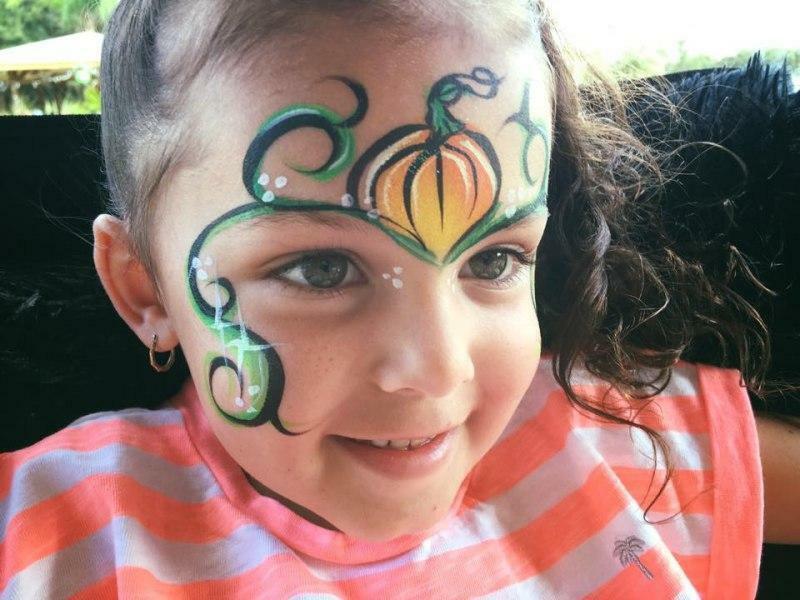 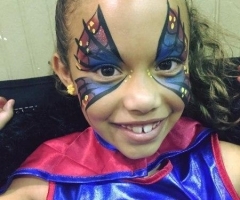 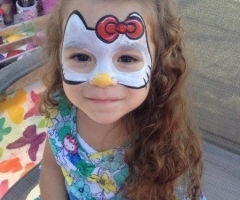 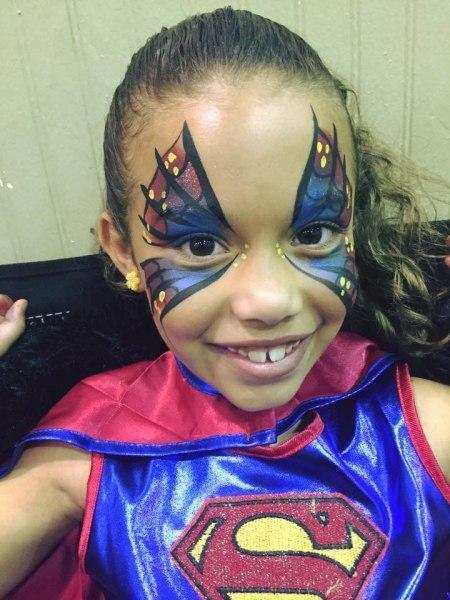 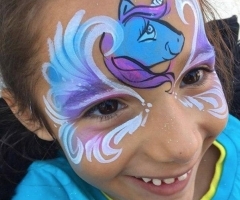 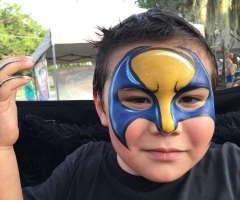 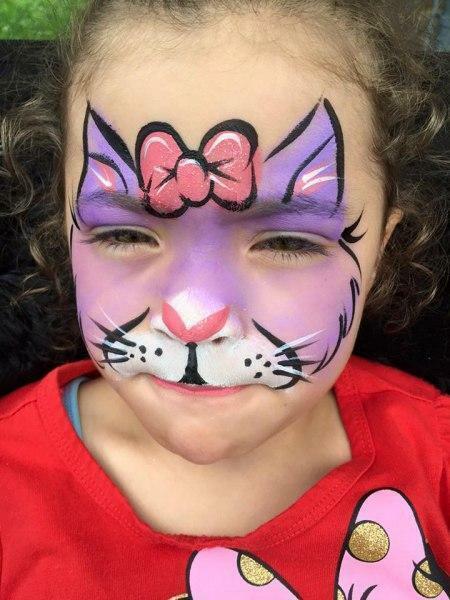 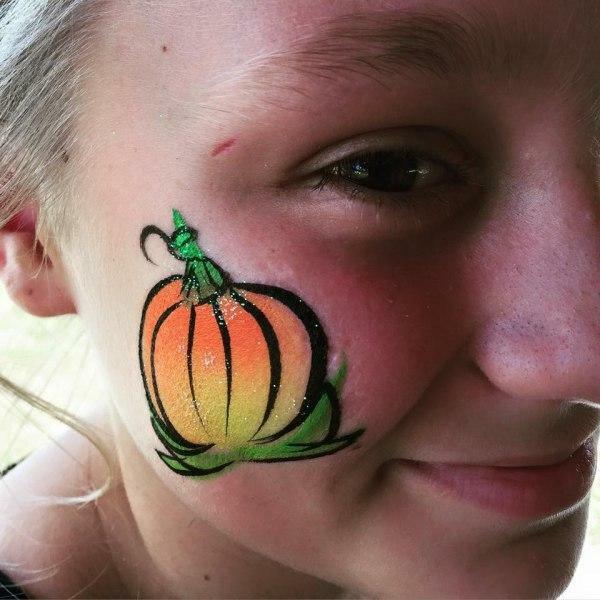 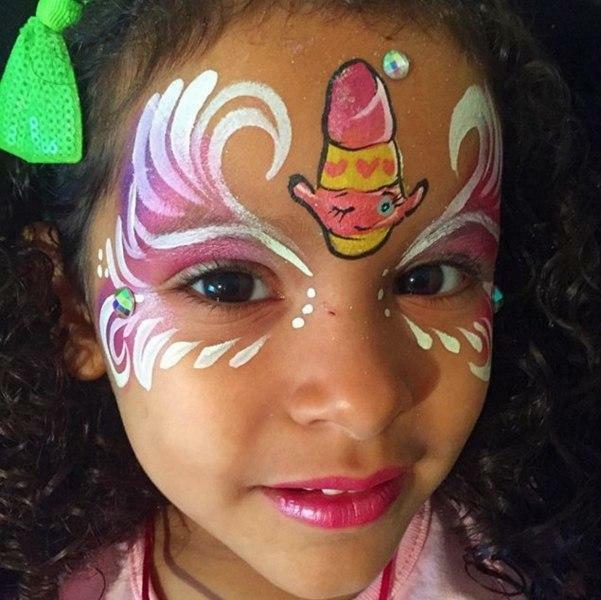 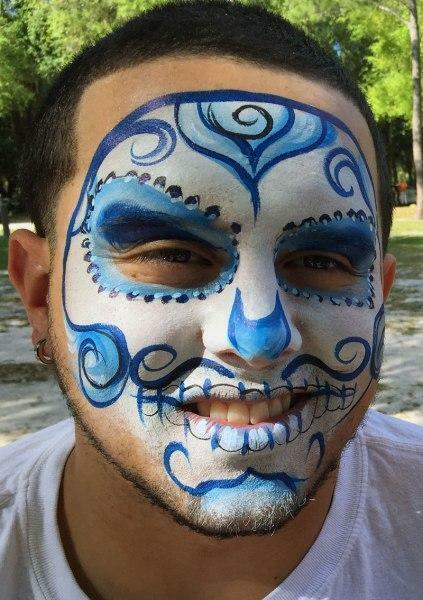 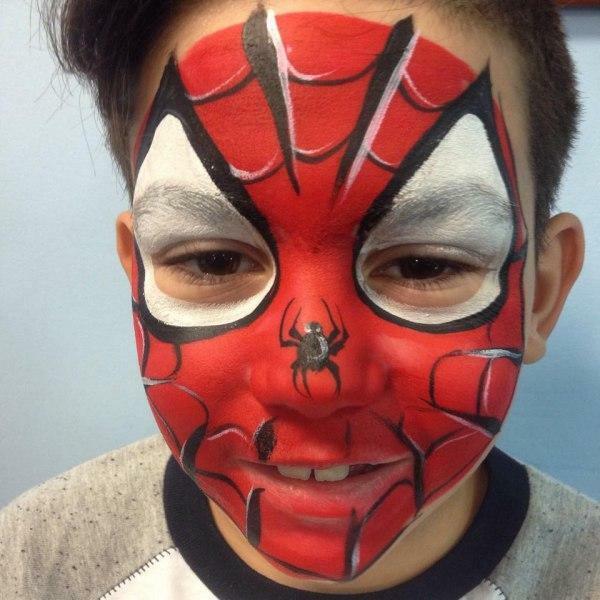 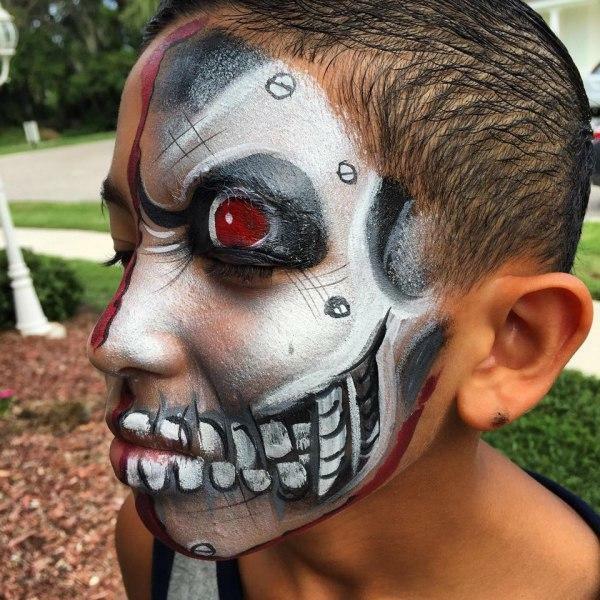 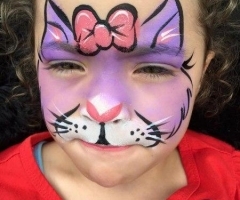 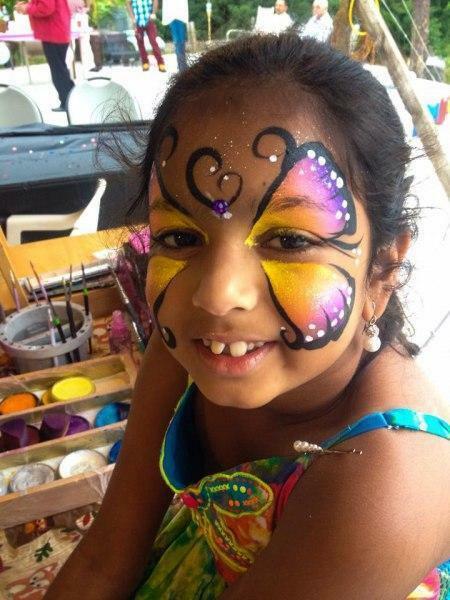 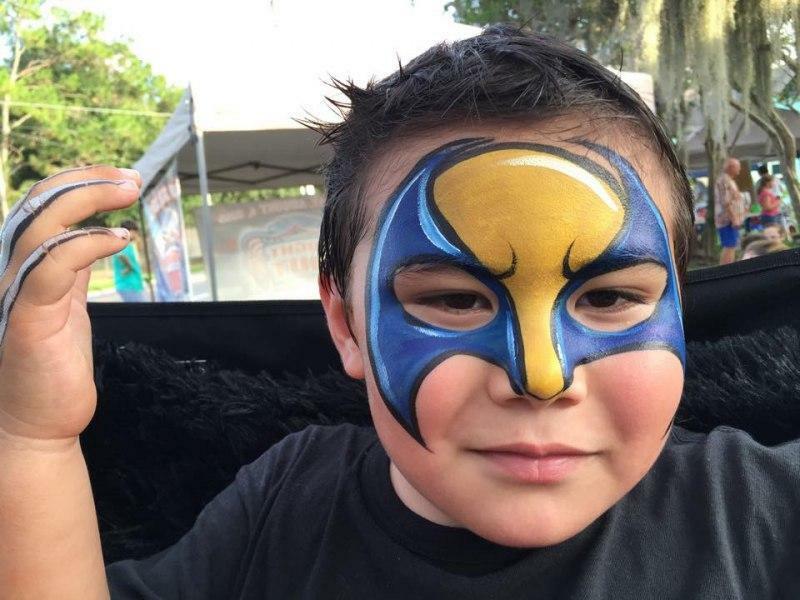 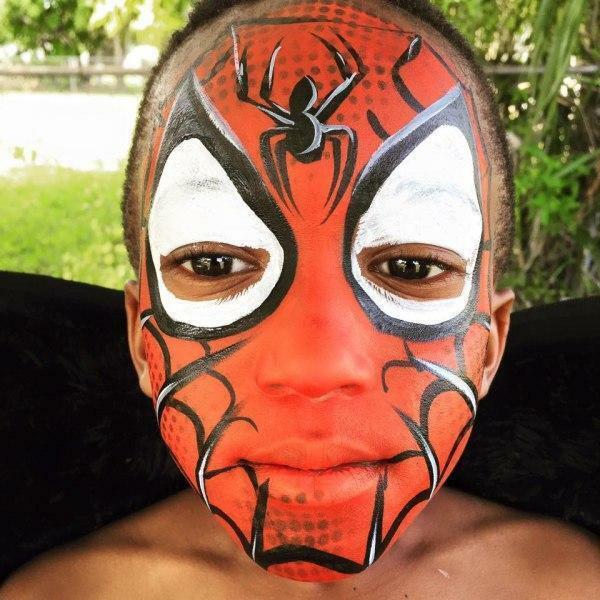 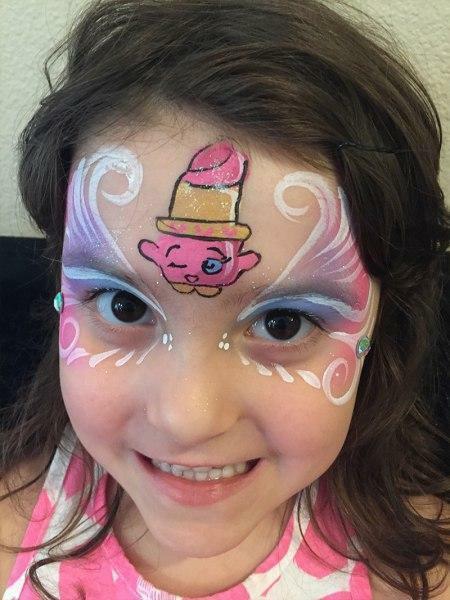 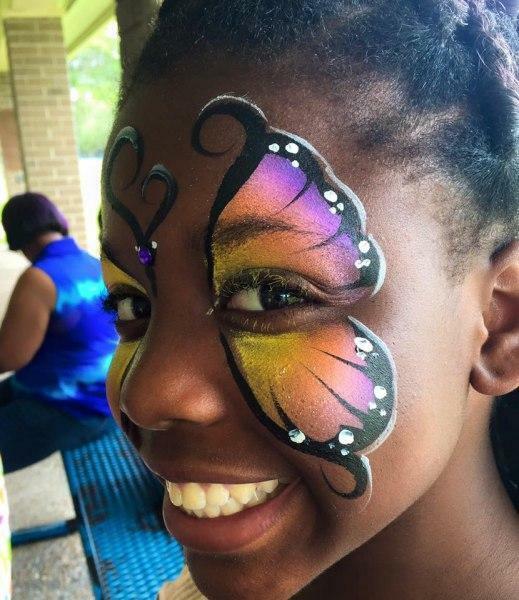 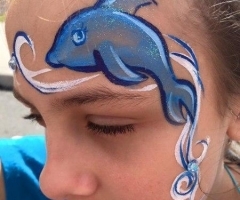 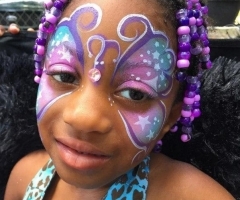 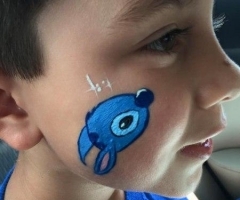 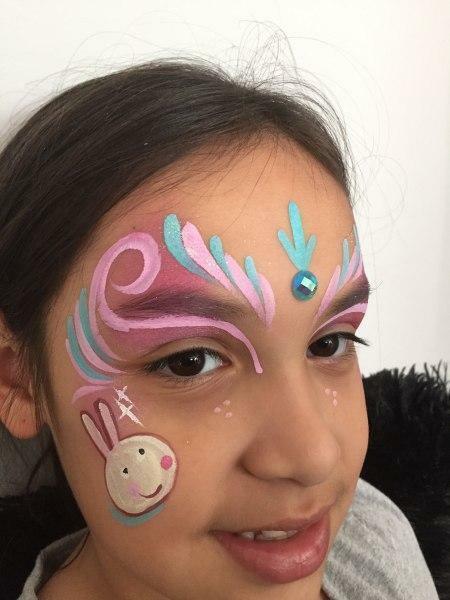 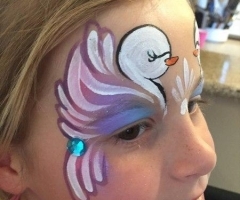 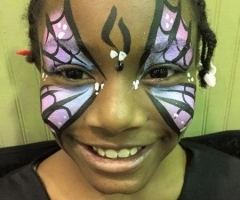 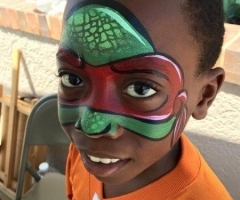 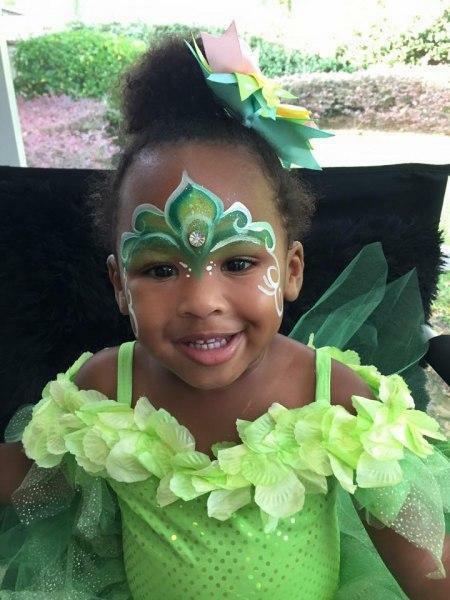 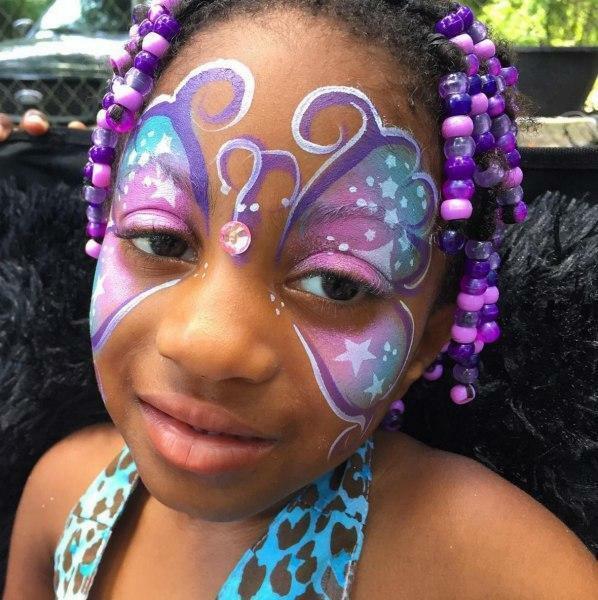 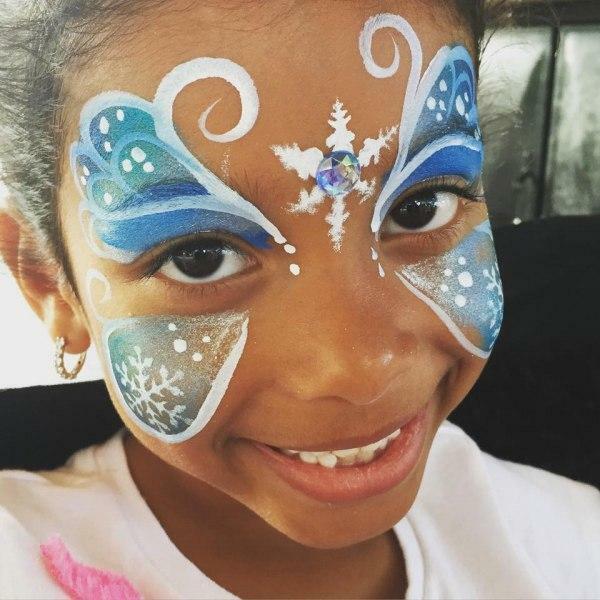 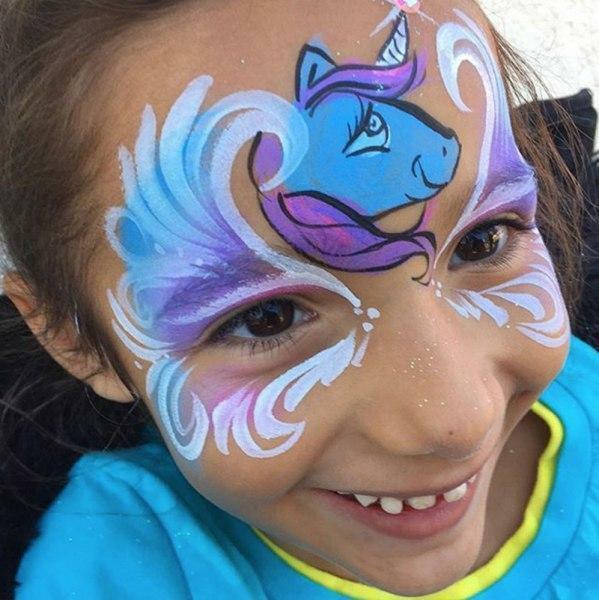 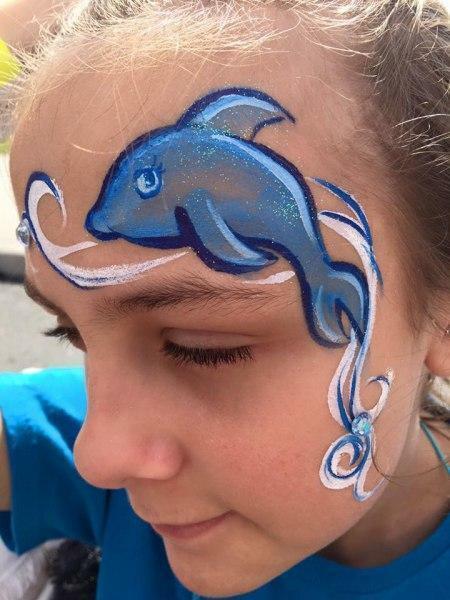 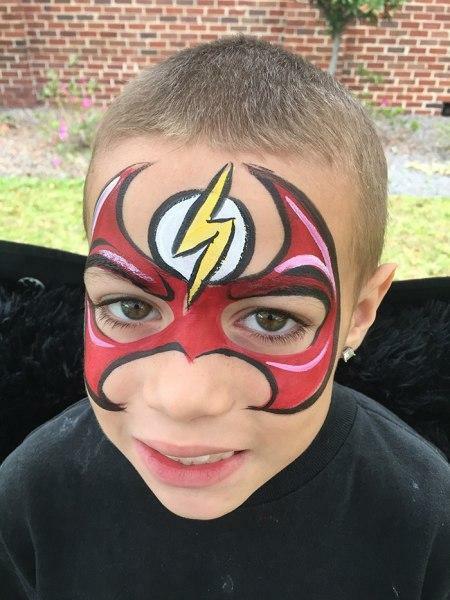 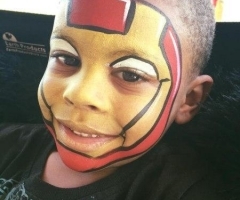 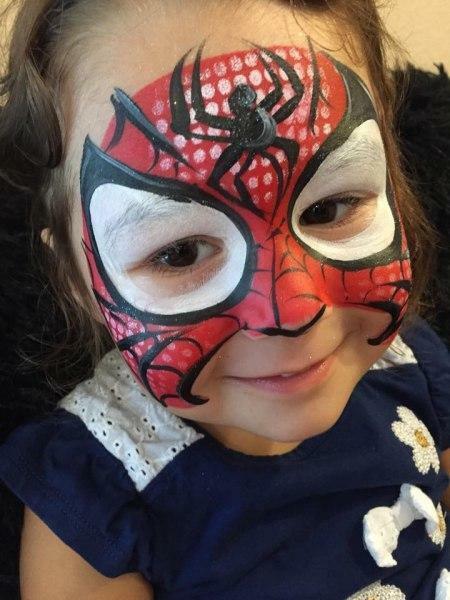 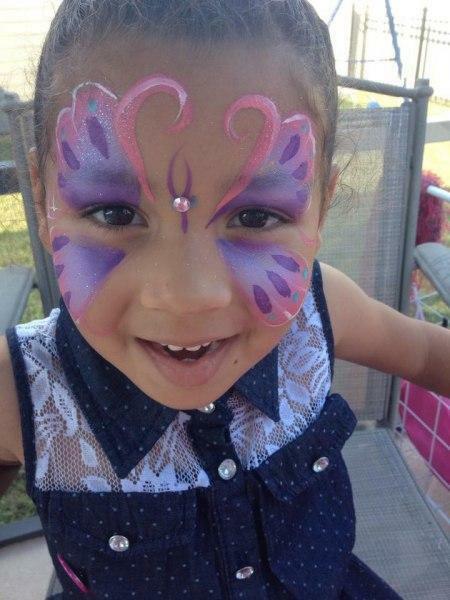 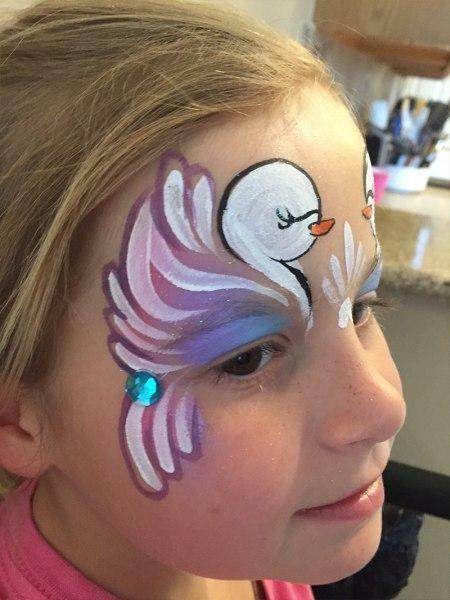 Here’s a small sample of our face painting designs for children from previous parties throughout the greater Orlando Florida area. 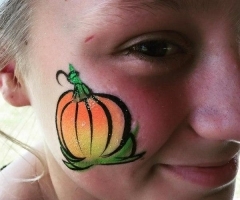 We can always paint anything your guest can imagine. 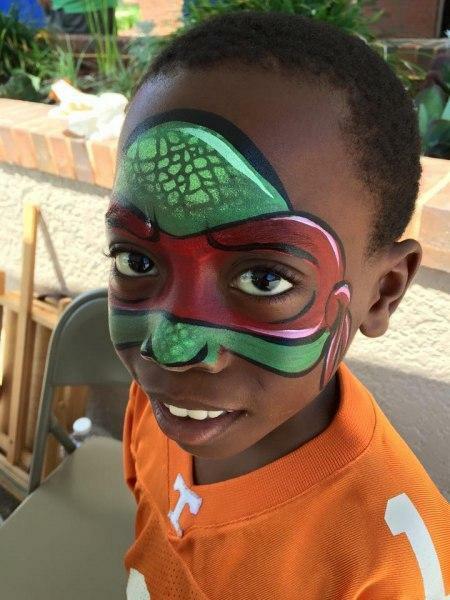 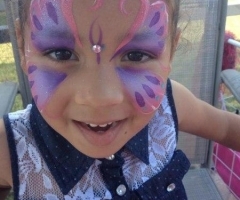 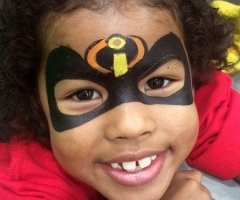 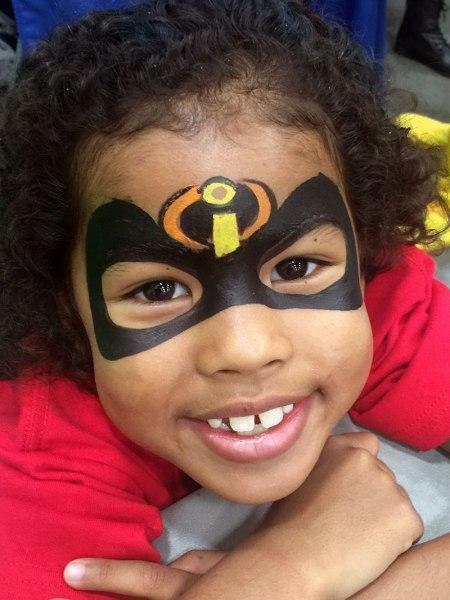 We love painting kids of all ages! 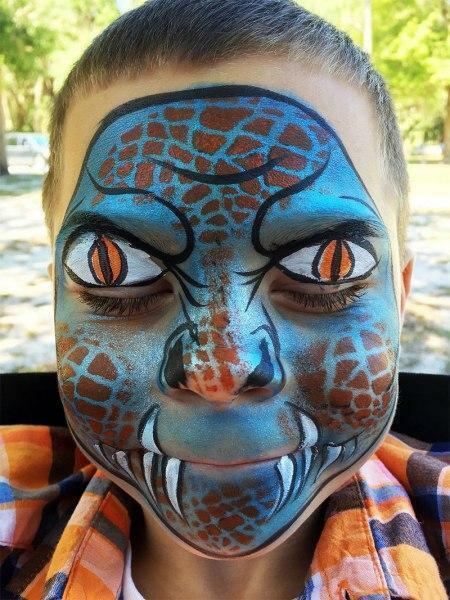 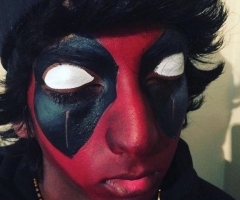 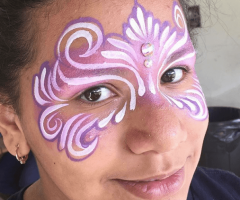 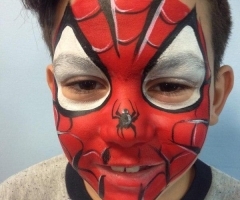 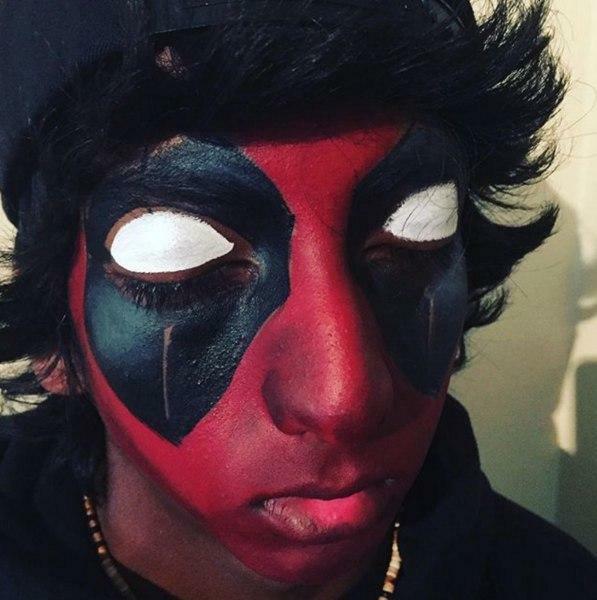 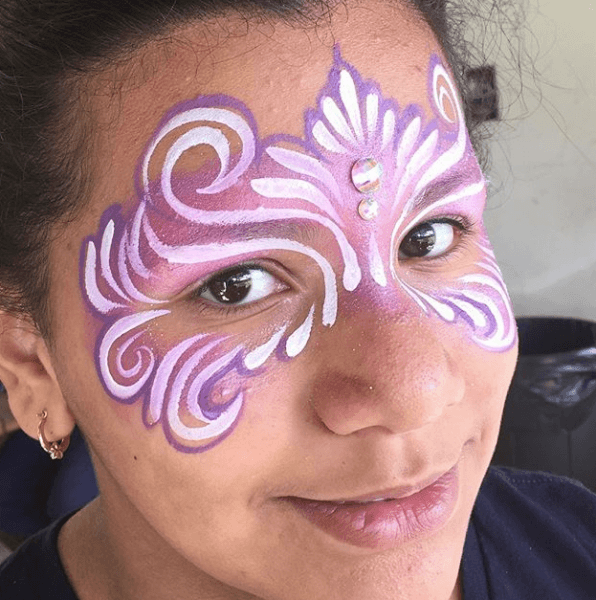 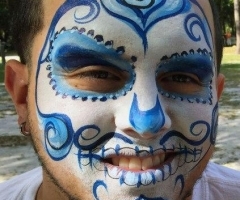 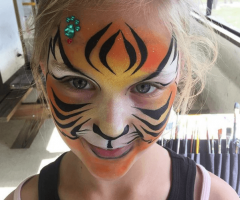 Book a Face Painter now!